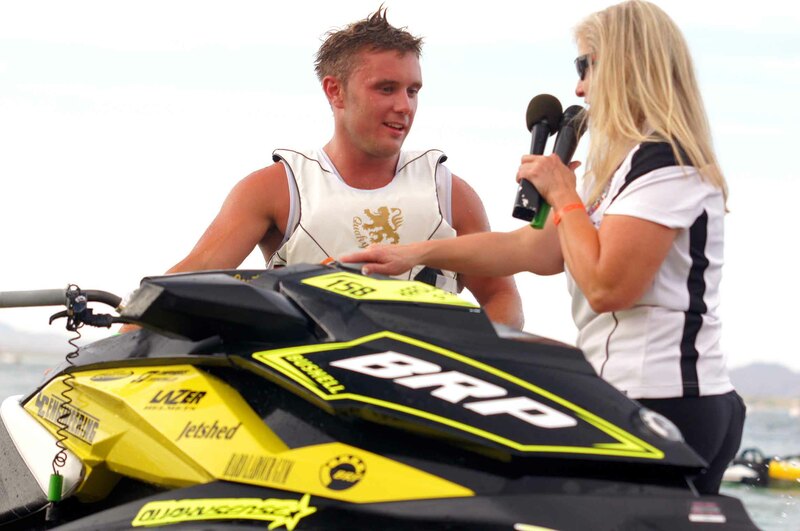 Sea-Doo X-TEAM riders continue to dominate personal watercraft racing with a record setting effort at the recent 2012 PWC KING’S CUP GRAND PRIX in Pattaya City Thailand. 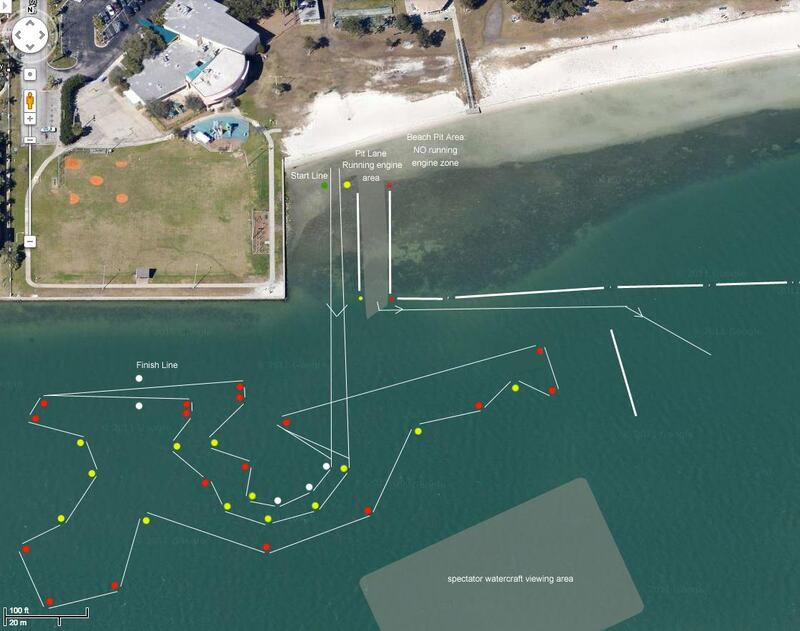 The King’s Cup is the last major PWC race of the year, as the top riders from around the world close out their competitive year following October’s IJSBA World Championship. For the past eight years many of the top riders have converged at the Kings Cup to battle for one last chance at a title during the calendar year. In the premier Pro Runabout Open class Veerapong Maneechom (Thailand), James Bushell (United Kingdom) and Chaowalit Kuajaroon (Thailand) showed the world once again that it takes the all-new Sea-Doo RXP-X 260 to claim a podium spot this year. James Bushell after winning runabout world titles in both Pro Open and GP tied overall winner Maneechom in points at the end of the weekend, but it came down to a tiebreaker the final moto. Maneechom separated himself from the pack during his final moto victory, and the event ended with Maneechom standing on the winners spot at this years King Cup. 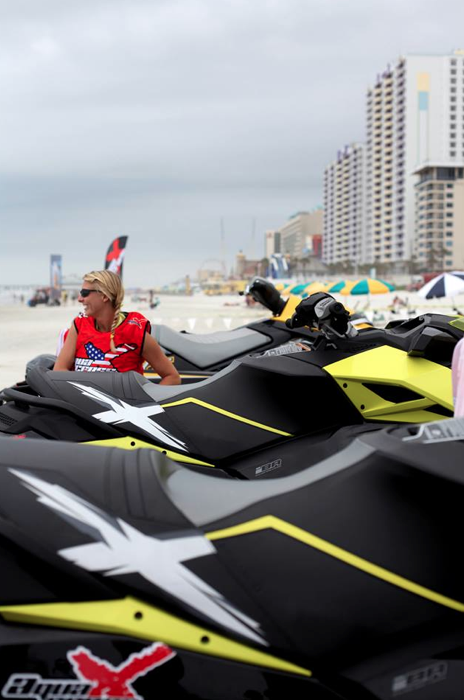 Not only did Sea-Doo riders fill the podium, Sea-Doo X-TEAM riders in the Pro Runabout Open class took spots one through seven, and eight of the top ten racers were riding Sea-Doo RXP-X watercraft. 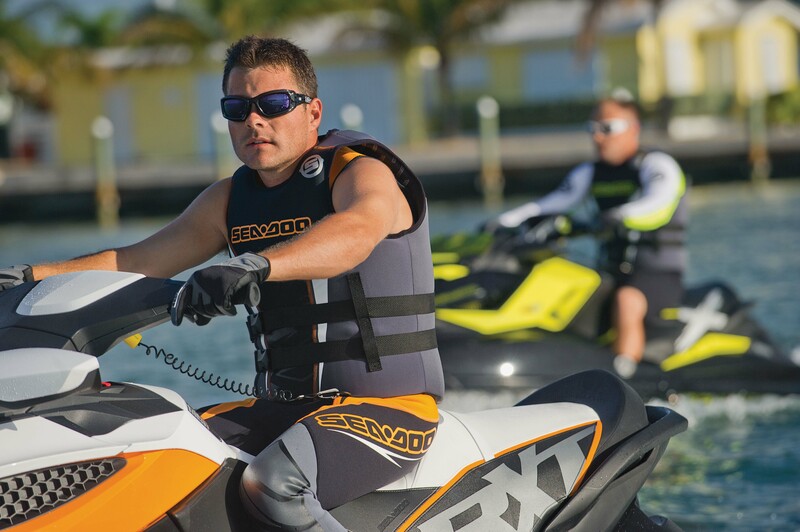 – Of the 134 racers in the runabout category at the Kings Cup, 103 of them were riding Sea-Doo watercraft, an impressive 77%. 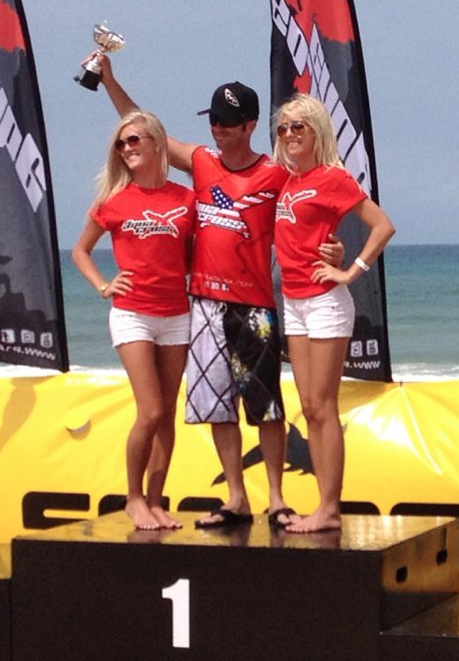 – There were 27 podium spots available, 23 of them were claimed by a Sea-Doo. 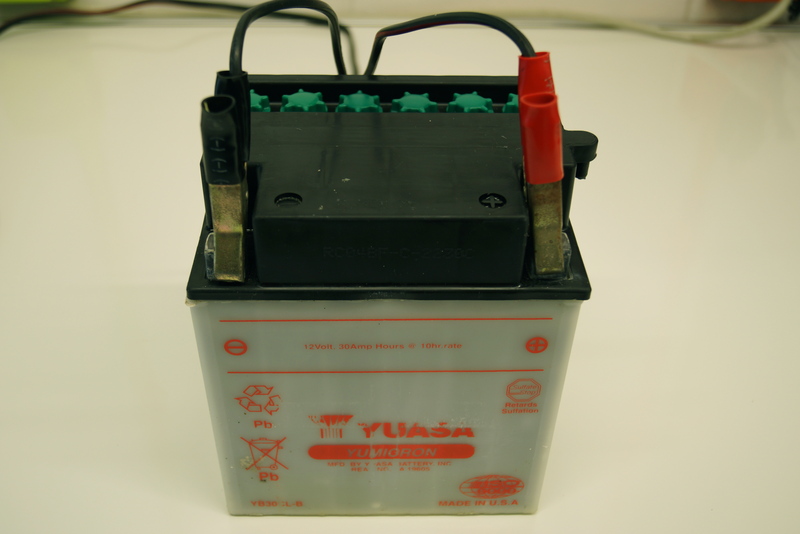 – Nine class championships were available, eight of those were won by a racer on a Sea-Doo watercraft. Pro Am Runabout stock class shared a familiar theme with the Pro Runabout Open class. 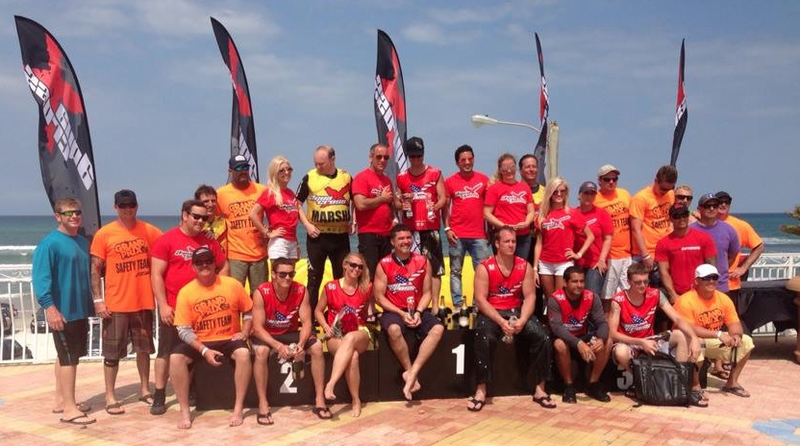 Once again Sea-Doo took the top three positions with Terra Settura from Thailand taking the top honors. Settura won two of the four motos. Runner up Omude Salee from Cambodia put up a challenge by also winning two motos, but Settura’s combined moto scores bested Salee’s for the 2012 title. 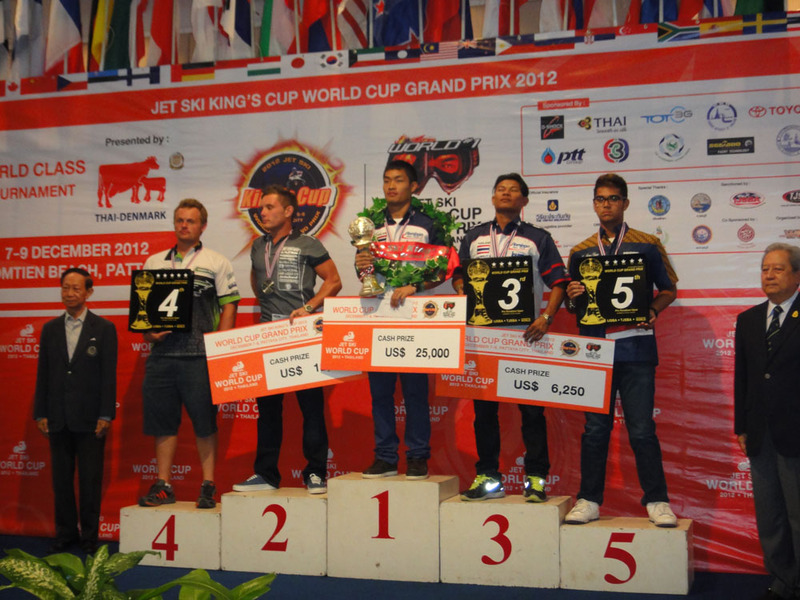 Rounding out the podium was Thanaphan Phungjunan from Thailand. Made to fit any riding style, the new collection can be divided into 4 different segments: Musclecraft, Sport, Luxury Performance, and Recreational. 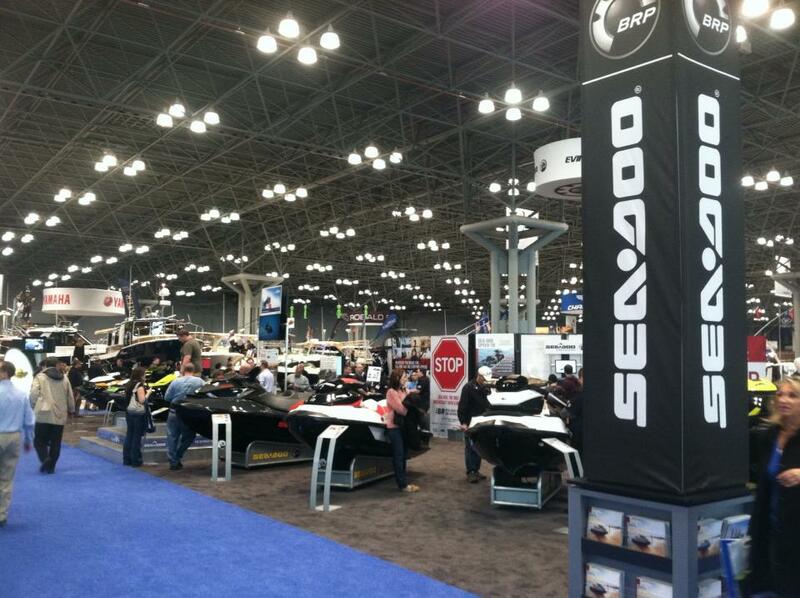 Whatever your category, you will definitely find the perfect Sea-Doo PFD or wetsuit in no time. Also new this year, colors specifically chosen to match the 2013 Sea-Doo watercraft lineup, and to also ultimately give you the opportunity to mix and match your PFD/wetsuit/rashguard to create your own individual style. Multifunctional gear for riders who like to ride from calm to choppy waters. Stretchy and padded to deliver the protection needed for ultimate rides. Gear designed to fit the moment, whether you are riding on leisure outings, pulling a wakeboarder/waterskier or riding crouched to rocket through waves and turns. For quick leisure riders and short cruisers looking for a form fitted balance of dryness and ease of movement, where the compass always points to comfort. Smart-value apparel for watercrafting and general water fun. 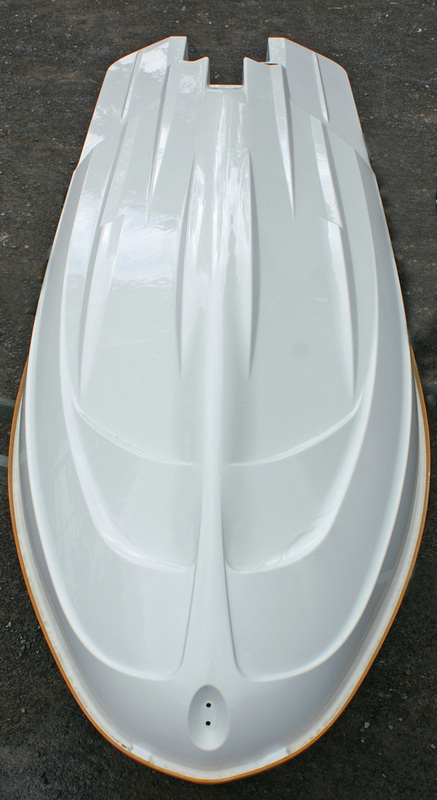 Perfect for short leisure rides or cruises with friends and family.